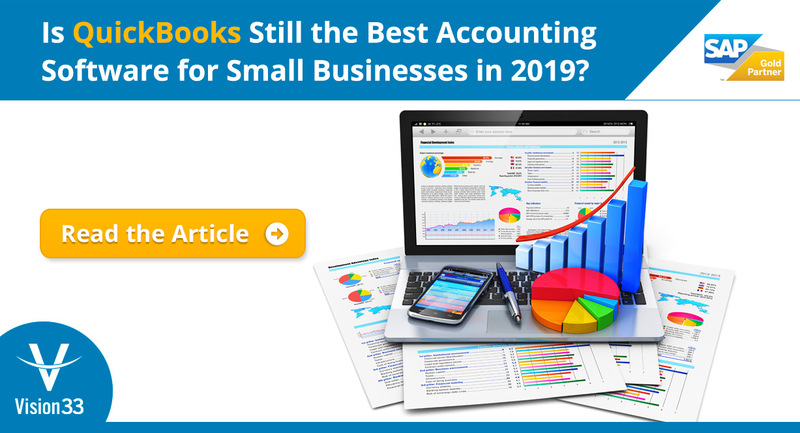 Is QuickBooks Still the Best Accounting Software for Small Businesses in 2019? What is SAP ERP Software? How Long Does a Typical ERP Implementation Take? Making Your ERP Shortlist: How to decide Between Your Top 3 Choices. How Can SAP Business One’s BOM Reports Improve Inventory Forecasting? Have a Customer on the Line? Here’s How a Bill of Materials (BOM) Ensures Your Relationship isn’t. Check the Available to Promise (ATP) Quantity of Inventory at Any Time with SAP Business One. 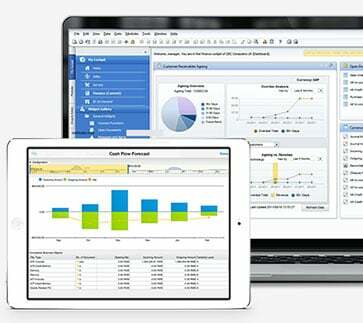 How SAP Business One Users Can Customize Role-Based Dashboards, with Report Widgets. Good Reasons Why Retailers Shouldn’t Ignore the Post-Purchase Experience for their Customers. Reasons Why You Should Renew Your SAP Business One Software Maintenance Today. What Exactly is an SAP Business One Portal and How Can it Benefit Your Business? SAP Business One Product Roadmap: What’s Next for Fast-Growth Businesses. Why is EDI Important for Online Retailers and Their Supply Chain Partners? SAP Business One Has Over 60,000 Customers. Here’s a Few Good Reasons Why. What is TLS 1.2 Security and What Does it Mean for SAP Business One Users? Cloud vs. On-Premise: What is the Best ERP System for Small to Midsized Enterprises? Adopting an ERP System: Will It Change How My Business Runs? At What Stage of Business Growth Does ERP Adoption Make Sense for My Business? How Can Businesses Connect Existing Applications to SAP Business One? Business Management Software: What’s the Best Bang for Your Buck? What Software Should an SME Use at Each Stage of Business Growth? Small Business Growth is Back. Is Your Business System Holding You Back? ELD Mandate 101: What Effect Does It Have on My Business Management Systems? How Does SAP Business One Support My Sales Team? Software Vendor vs. ERP Partner: Which Should You Choose? SMBs: Think You’re Too Small for ERP? Think Again! SAP Business One Transitioning to SAP Hana – The Time is Now! Inventory management: What is Perpetual Inventory? Inventory Management: Does Inventory Affect a Business' Bottom Line? What is EDI (Electronic Data Interchange) and Why Should the Automotive Supply Chain Care? Generating a Better Sales Pipeline with PVF Distributor Software. Medical Device Tax Renews January 1, 2018: Are you ERP ready? Which Parts of Lean Manufacturing Would Work For My Growing Business? 7 Ways to Tighten Your Supply Chain with ERP and Achieve Great Customer Service! How Medical Device Manufacturers Can Reduce Variability with ERP. Key Reasons to Adopt Medical Device Software Sooner Than Later. 3 Useful SAP Business One Reports that Even Your Intern Can Use. What is the SAP Business One Dashboard? How cutting corners in your supply chain with sap business one can be good for your customers. Small Business Growth is on the Rise! Is Your Retail Business Omnichannel Optimized? How Do You Accelerate Customer Service with SAP Business One? Why Upgrade to SAP Business One 9.1 on HANA? What Can an ERP Solution Do for You That a Small Business Accounting System Can’t? Can ERP Systems Contribute to a Competitive Advantage? These Companies Say Yes. 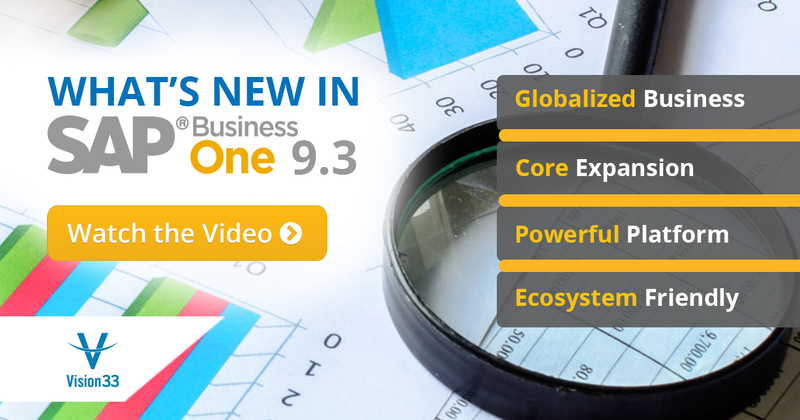 What is the Number One Reason to Upgrade SAP Business One Version 9.1? How Does Business Intelligence Actually Affect Your Business? Adopting SAP Business One? Follow These Steps for Success. How does Data Visibility Impact Your Daily Business Operations? ERP Readiness Part 4: Reviewing My Options For An ERP Application. ERP Readiness Part 2: Does My Company Have the IT Resources Available to Research Potential ERP Solutions? ERP Readiness Part 1: Does My Business Need a New ERP Solution? Have You Outgrown QuickBooks? Bring Your Growing Business Up to Speed. Is QuickBooks Slowing Down Your Fast-Growing Business? Why Should I Become an ASUG Member? How to Optimize Your Order to Cash Process; an Envelopments Story. How Do We Deliver On This Deal? Can We Do This Deal? Is Your Strategic Plan Holding Your Company Hostage?